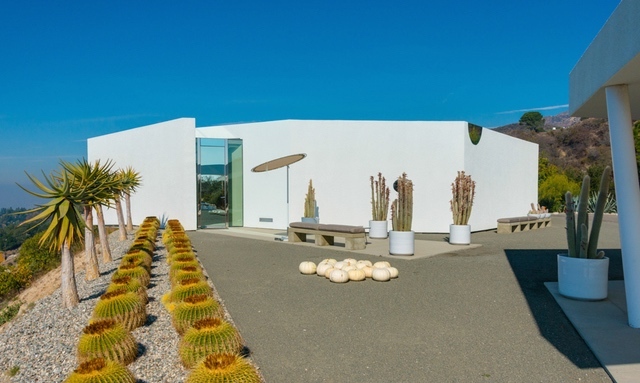 MONUMENTAL ARCHITECTURAL COMPOUND Consisting of 2 important architectural houses, an extraordinary 5.5 acre cactus garden, & entertaining pavilion, all entered by a long private drive. 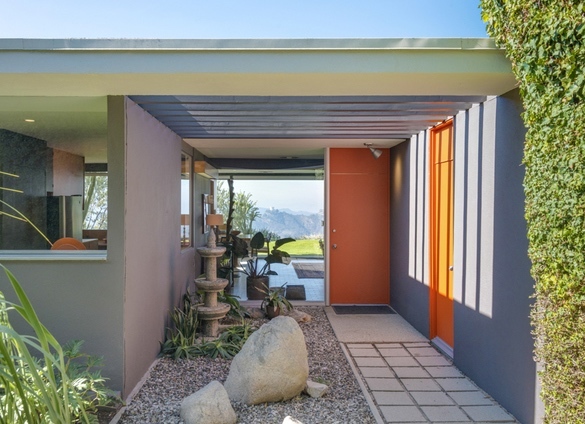 The original structure is the DOROTHY SERULNIC RESIDENCE, 1953 by Richard Neutra, FAIA. 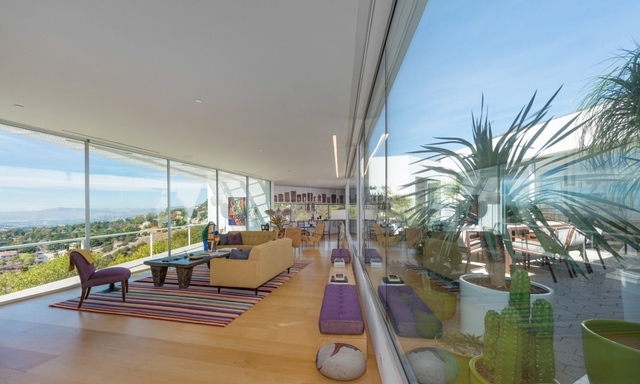 Walls of glass offer spectacular mountain & city skyline views. 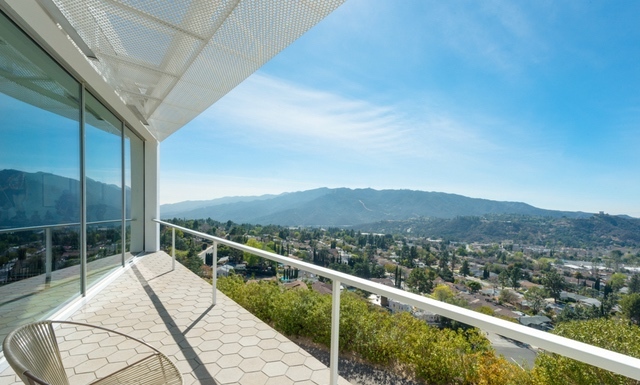 Stunning & bright living room, den, 2 bedrooms, & full bathroom. 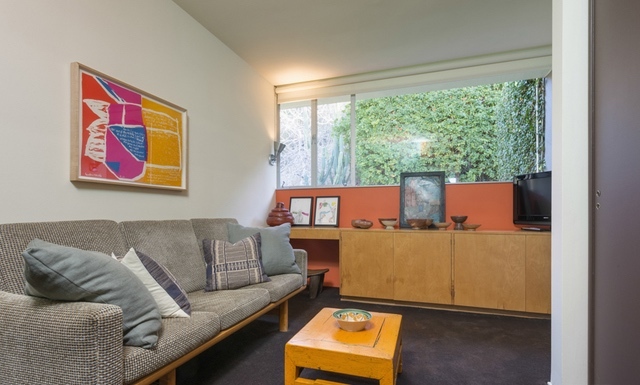 There is wonderful built-in Neutra furniture throughout. 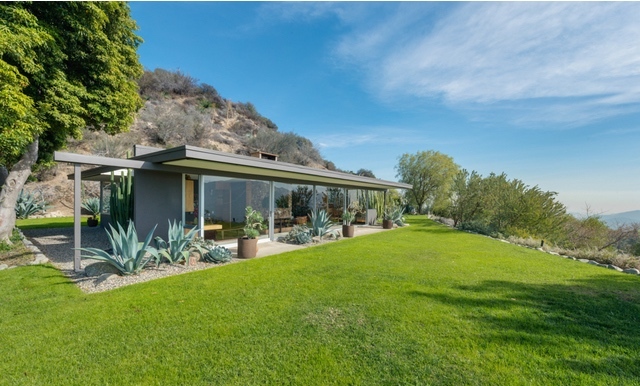 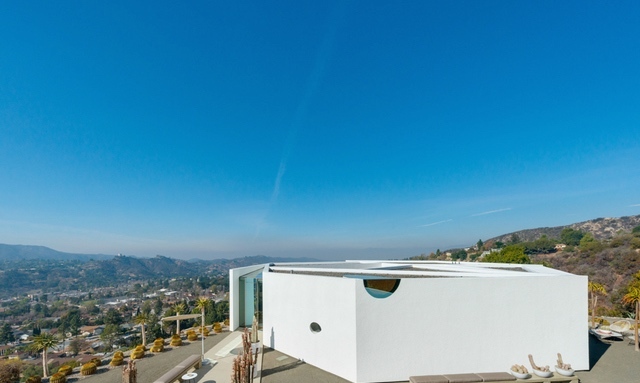 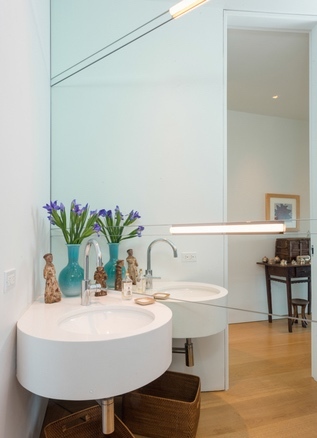 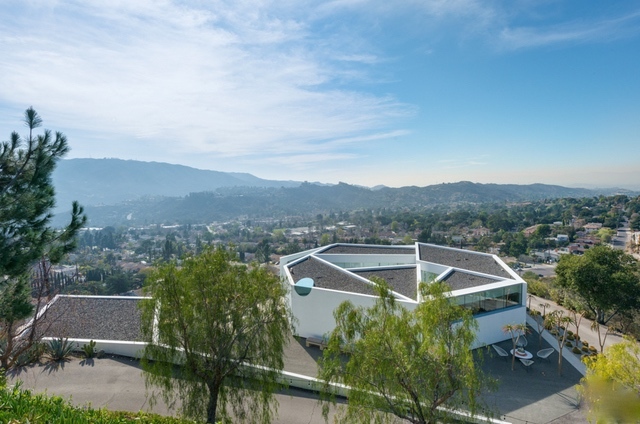 The present owners decided to use the Neutra as a guest house, & commissioned the PITTMAN/DOWELL RESIDENCE, 2009, by award winning architect Michael Maltzan. 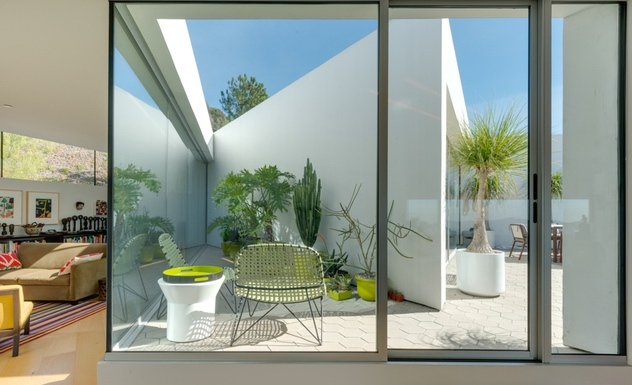 His design is anchored by a totally unique 7-sided structure with an interior courtyard. 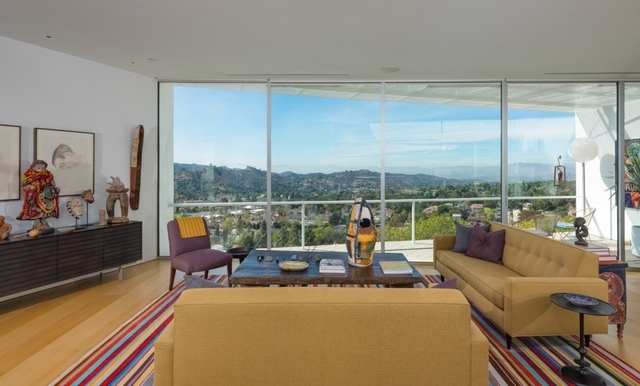 The living room has stunning views; there is a smart office area, stunning den, gorgeous master bedroom & a spectacular, oversized bathroom. 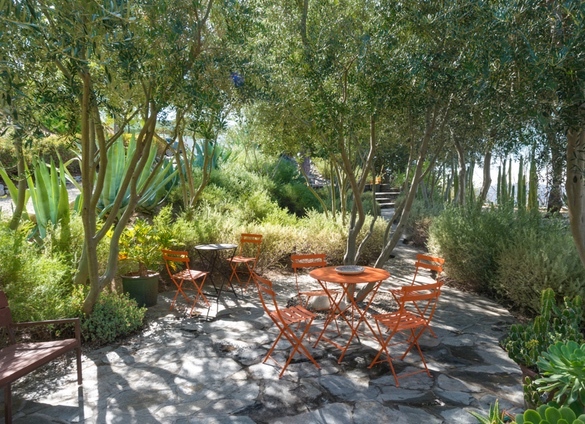 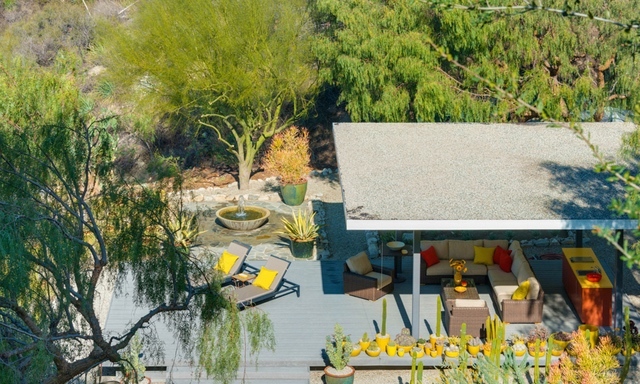 The compound offers total hilltop privacy bordering the Angeles National Forest & is very celebrity-friendly.